So, I've heard a lot about the group called "OperationsVicodin" but I really don't know how to find any information about them. They sound so intriguing, but I don't really know much about them what so ever, so I was coming here to see if anyone else knew. The only way I got any information about them is by literally being "TOLD" by people over the internet or some sort of means of communication and when I ask further they say they dont know any more which is probably true as I can't really figure anything else out either. Just thought I'd ask to see if anyone else might have "heard" of this, and if you have, it'd be awesome if you could share any info cause I wanna know more. This sounds like a little secret club, considering your sources. I'd noticed that it was in your signature for some time. Kinda figured it was gonna be a link, but you forgot to update it once you were able to link places. I'm all confused about this, too. Google gives me this, but otherwise I have no clue. The link tells me they've hidden something in a park on 12.31.12, but I don't know if it's related to the group you're talking about. What do they have to do with Slender Man? 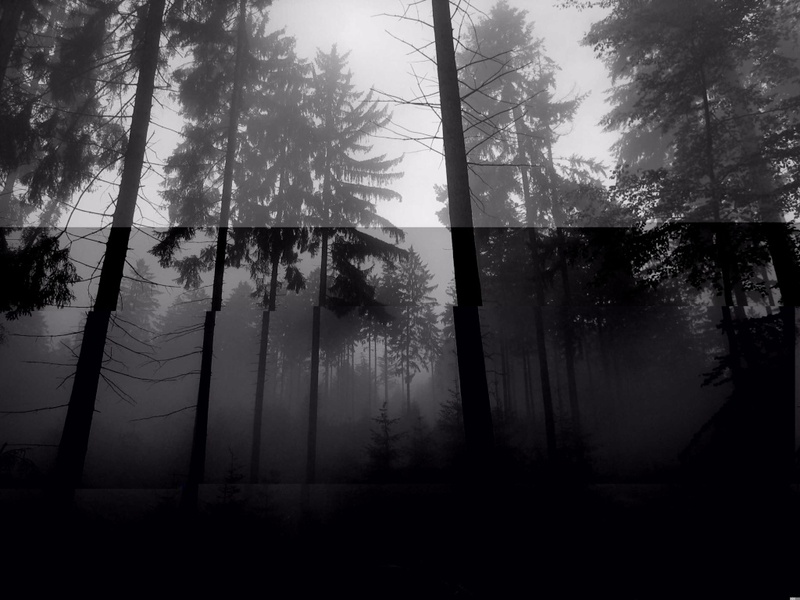 Geocaching mixed with a Slenderman ARG would provide a really interesting result. My guess is that if that were the case, then there are probably videos or drawings, maybe even a journal hidden in that location. The website that Hooligan found mentions Muggles and it says "If you brought kids, let them find this one for sure." 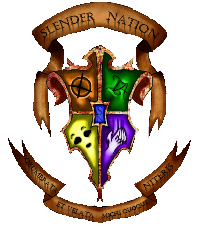 Which, to me, really doesn't seem like it has anything to do with Slenderman? So Cadeus, what CAN you tell us? Are you sure it has anything to do with Slendy in the first place? It was temporarily brought up from a friend that contacted me via DeviantArt ages ago. At the time, I shared an account with my previous friend since we did art together, and he asked me to do an art piece of the figured called "Silencer" whom bears a hospital mask which represents the sickness that Slenderman brings, and it bears the Operator's symbol - which is supposed to mean that he is "Not There". bearing the mark on his face (The medical mask) is supposedly supposed to mark that he is "Gone", kinda like when there's that symbol over a person's face in a photograph. There's also supposedly a figure called "Dire" which is supposed to describe "Urgency" but not sure what from. I also heard of a guy called the "GameMaster" whom had brought it up with me. He's anonymous and met him on a forum and he asked me to write something for him after we had gotten well acquainted. He disappeared from the form though one day - probably had real life to attend to. But that was also a month ago, and he said that there was more than those two to the group, but it was extremely hard to find on the internet because they post on anonymous Servers. He said you can find their "work" and recognize it by the way they title things. All caps with periods between each word. I don't know anything else and I really wanna find one of these "Works"
Edit: If you guys cant find anything, it's really okay. I searched for a while for a few days but I can't get anything out of it. So there's nothing out there right now. Don't work yourselves to find anything. I just dont think there's anything out there right now. But thanks!